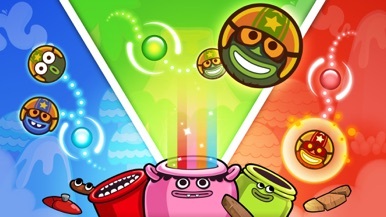 Let's go bounce under the stars in our new episode "Citrus Moon"
15 new levels will tempt you to stay up past bedtime - nighty night! 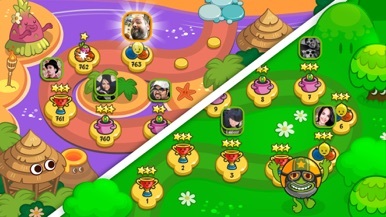 Papa Pear Saga, from the makers of Candy Crush Saga & Farm Heroes Saga! It's a Papa Fiesta! 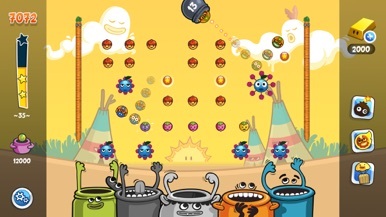 Bounce your way through this unique puzzle game. 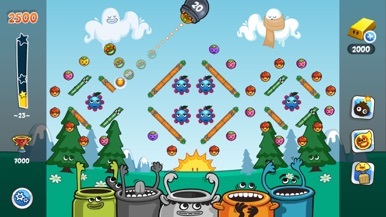 Take aim and unleash Papa Pear to bounce and boing around a wacky world of fruity pegs, hazelnuts and crazy chillies. Exciting adventures await you in the Fruity Forest, Pearsylvania and beyond. BOING! 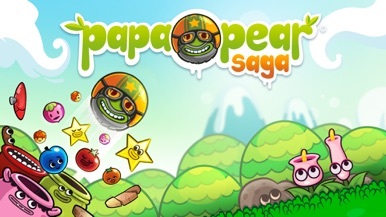 Papa Pear Saga is completely free to play but some in-game items such as extra moves or lives will require payment. Last but not least, a big THANK YOU goes out to everyone who has played Papa Pear Saga! Here is television news.. On the Go.. for You! Mathrubhumi live news brings you the latest from Kerala and India. Watch archived news videos and speciality programs. Text content is available in English and Malayalam.